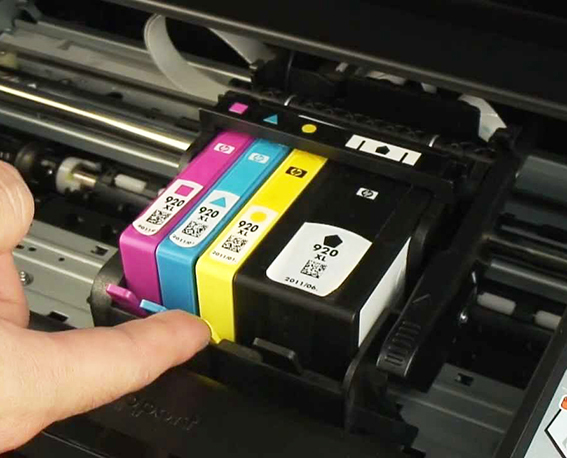 In the field of genuine ink / cartridge suppliers, we are in the leading position. We have partnership agreement with HP, which enable us to supply any quantity of HP toners of any model HP printers at a very competitive price. We are supplying only genuine ink cartridges and laser toners. Customers who are looking for quality consumables, we are the first option. Also we are supplying large range of Genuine Toners and Ink Cartridges of the following manufacturers and brands. Apple, Brother, Canon, Epson, Fujitsu, Hewlett Packard, Kyocera, Lexmark, NEC, Oki, Panasonic, Ricoh, Sagem, Samsung, Sharp, Toshiba, Xerox and Zebra.